HairClone – The Future Of Hair Loss? Science continues to amaze and confound as new ideas and techniques are discovered and developed that enhance our way of life. Research into hair growth and restoration is slowly working its way towards one day curing baldness all together. Now it seems scientists have come up with a method that allows us to ‘bank’ our hair follicles for future use. A British company called HairClone have created a system that acts as an insurance policy for your hair. This involves removing follicles from an adult’s scalp before placing them in storage. 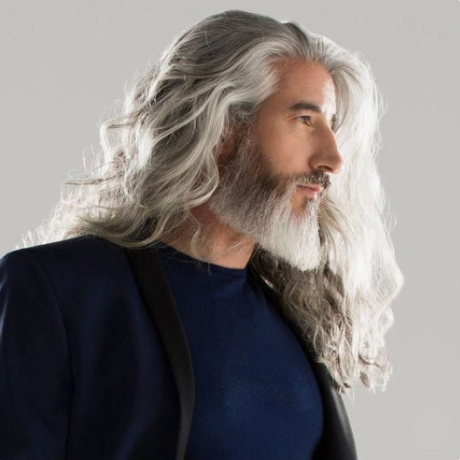 They then multiple the follicle cells in a laboratory which are then injected back into the patient’s scalp later in life to encourage hair growth. The company hopes they can begin to offer the service from 2020. While this could be the first system of its kind, HairClone are eager to stress this is not a one-off fix. It is likely patient’s will need to undergo several procedures using the stored follicles. The initial stage would cost £2,500. Patients would then pay £100 per year to store the follicles. There is no time limit on when patients can use the follicles again. This is because the cryopreservation system provides stable conditions to preserve their structure. It means those who can afford the system can remove the follicles in their 20s, and if they begin to lose hair a few decades later, simply return to have them injected back into the scalp. While other organisations have tried this before, it has not been successful. Previous attempts to culture human follicle cells saw them lose their functionality in the process. However, recent advancements in the scientific field indicate how culture multiplication systems could provide a long-term answer to hair loss. HairClone have applied for a licence from the Human Tissue Authority (HTA) that they hope to receive in a few weeks. Consultations with existing patients can then start almost immediately. While hair transplants already exist, the HairClone system is different because it is able to multiple the hairs using dermal papilla cells. 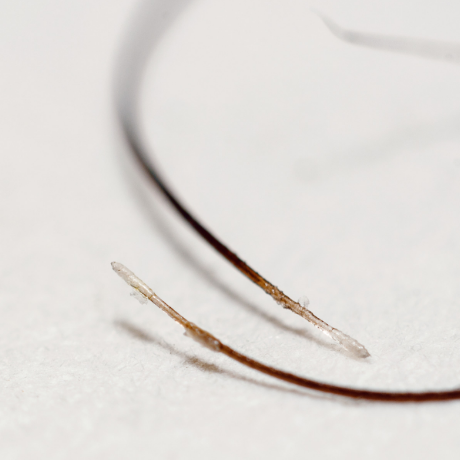 These sit at the base of a hair follicle and control the formation of the hair shaft alongside the skin surface cells. During hair loss, cells are slowly lost from the dermal papilla, creating smaller follicles resulting in shorter, thinning hair. The HairClone system adds dermal papilla cells to the shrinking follicles to rejuvenate them, eventually returning to their original size. The big caveat to the story is that no humans have used the treatment. So while we are hopeful this could offer a significant breakthrough in the fight against hair loss, there is still some way to go until we can confirm this as a reliable treatment. The risks involved for the patient sound similar to that of a hair transplant procedure. After paying to have the HairClone treatment, there is no guarantee to how successful the hair restoration results would be. 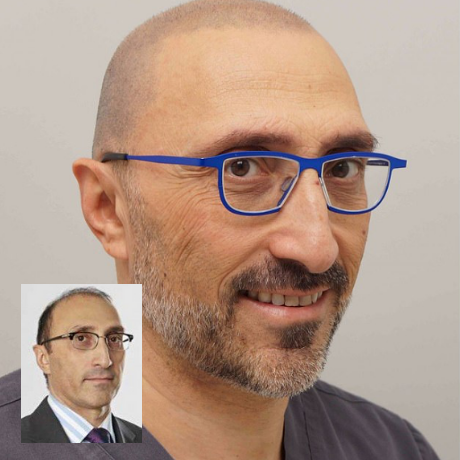 Dr Bessam Farjo, medical director of HairClone, is also a well respected hair transplant surgeon. However, as you can see in the photo below, Farjo choose Scalp Micropigmentation treatment as the solution to his hair loss.